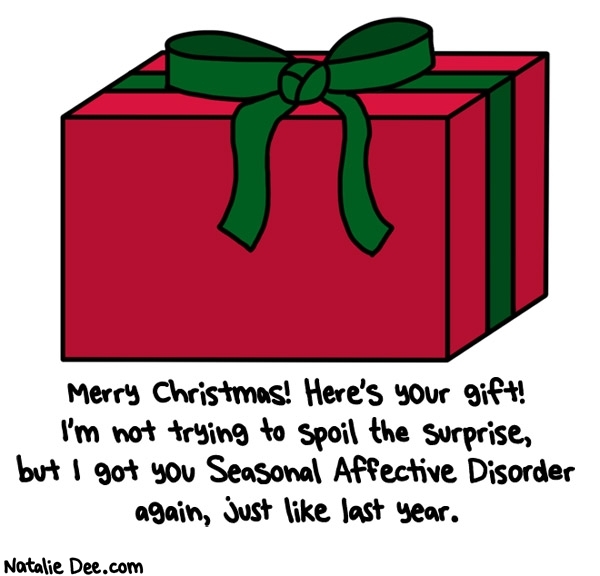 Cranky Fitness: Happy December 25th! It's a religious holiday, at least for those of you who do the religion thing. And it's a lovely chance to hang with family and/or friends, eat gargantuan meals, and enjoy festive gatherings where everyday worries and concerns are set aside in a spirit of joy and peace. (Or heck, it could be a time to trade sarcastic digs and bicker about petty resentments and keep grousing and sniping until finally the day ends with regrettable insults and sobbing and hurled objects and door slamming. If that's how you and your loved ones like to roll on a holiday, yikes, sorry! Some of us got a bit luckier in the family department). Did any of you happen to receive an ebook reader or a gift certificate for Amazon or some cash or otherwise find yourself with a desire to check out new reading material? Well, here are a few blogger-friendly ideas if you're looking for some! 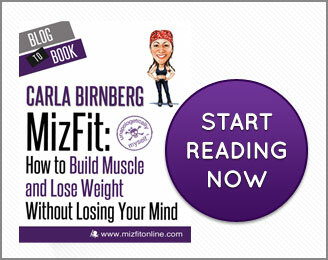 For those of you who haven't already bought it, Carla at Mizfit has a brand new ebook out, hooray! Lots of great advice and common sense and fun, as you would expect from one of the world's most inspirational fitness bloggers. And yeah, sorry, I couldn't make the pictures clickable, so here is a link to the very cool MizFit ebook. 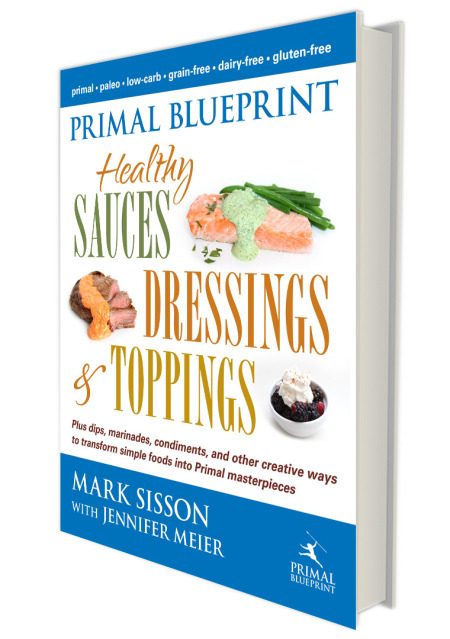 And there's some great news for you Primal/Paleo folks: the awesome Mark Sisson and Jennifer Meier of Mark's Daily Apple has a new Primal Blueprint book out, and this one definitely looks fun: Primal Blueprint Healthy Sauces, Dressings, and Toppings. 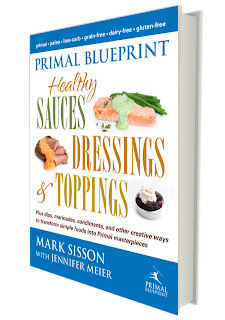 The recipes use no gluten, grains, legumes, added sugar, or trans or polyunsaturated oils. 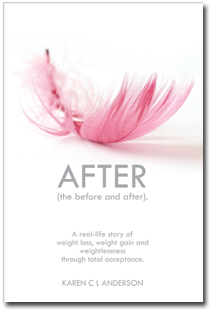 Another intriguing title is Karen C. L. Anderson's book, After (the Before and After). It's a chronicle of her journey of "weight loss, weight gain, and weightlessness through total acceptance." 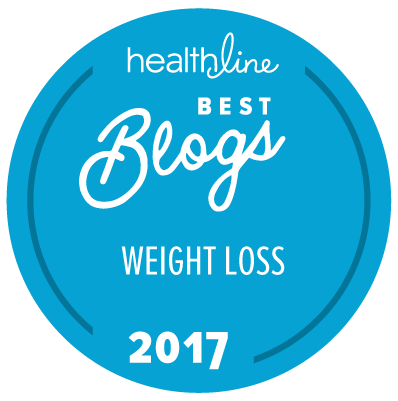 Check out this link at her website to get more info and buy her book about self-acceptance and weight loss. Self-acceptance seems in awfully short supply among women with concerns about their weight, so let's bring on a little more of it! And rumor has it some other fitness and weight loss bloggers have books coming out too, so I'll be sure to keep you posted. Despite the many complaints I have about the holidays, it's hard not to be at least a little warmed and cheered by the notion that many families and friends and even strangers are taking a few moments today to try to be generous, forgiving, loving, and grateful. And I'm feeling particularly grateful for all the wonderful people who I've met through this silly blog! May you all have a wonderful December 25th, and may there be peace on earth, at least for a few freakin' hours. Hope you are safe, happy, warm, hopeful, and full of love and joy today! Merry Christmas and/or Happy December 25th! Crabby, Merry Christmas. All the very best of the season to you and yours. Thank you, and hope you have a wonderful Christmas Leah!!! Merry Christmas to all at Cranky Fitness! I'm on lunch after a surprisingly peaceful, not too messy morning at the kennel, and after the afternoon work I get to see my Best Friend the Doctor, who managed to come to Kentucky for the day, before heading back to her patients tomorrow. In the snow. Tomorrow I shall celebrate mightily, for I have A Day Off. Sounds like a wonderful day Mary Anne, and three cheers for a day off tomorrow! Thanks so much for stopping by on your lunch hour! Aw, you are so sweet Jody--and hope you are having a wonderful December 25th! Bob Ben, I may be a tad jealous, but am very happy for you! Hope you have an awesome cruise, it sounds like a lovely adventure. Happy holiday! Merry Christmas, to you!!! 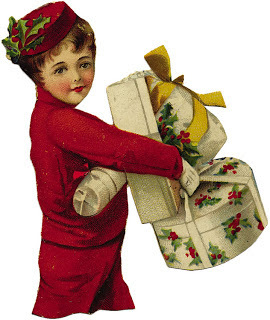 I hope you had a great time with family (and got a few great presents as an added perk!!!). I've been having a wonderful time, have gotten some great presents, and there is still more good stuff coming after this brief internet break. Hope your Christmas is great too! Or Happy Isaac Newton's Birthday -- roll with what you love. Hope whatever you celebrate, it's with joy and peace. I hope that you, the Lobster and your family had a wonderful Christmas, Crabby. Thank you Hilary, and I hope your Kwanzachristmakah was wonderful as well! Safe travels and hope the move is miraculously stress free! I went out looking at all the house lights and watched my favorite Christmas movie, "Miracle on 34th Street." Merry Happy to you too Dr. J! But must have been tough stuffing all those reindeer somewhere in that small plane! Thanks Sherri, and have a great New Year's! We did, Reb! And hope yours was lovely as well. I am soooo behind on blog reading...and that is why I haven't said THANK YOU!!! for mentioning my book here!! THANK YOU!!!!!!! !